Since surgery, I've really had to clean up my diet. I was working out less and due to a bunch of reasons (depression, emotional eating, lack of exercise, just general not caring) I managed to gain 20 pounds since May. 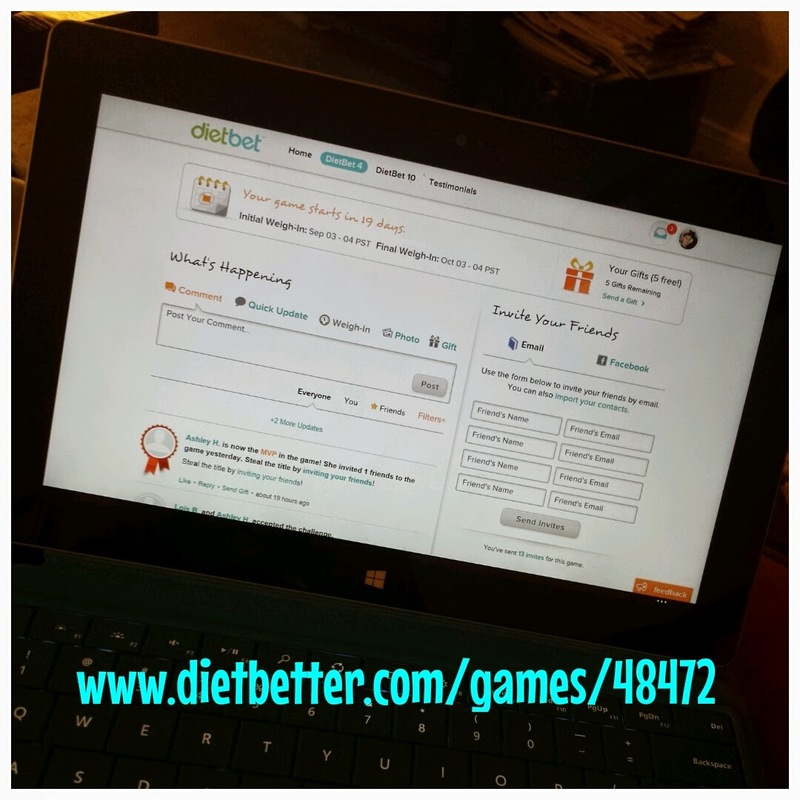 I'm back on the wagon now, and really trying to over-haul my diet and exercise program! I'm a big believer in 5-6 small meals a day, which means I am pretty much always eating! Hey, nothing wrong with that as long as you do it right! I'm also a super busy chick! I hold down a pretty demanding full-time job along with a second part-time gig at the gym. Oh yeah...and trying to build a fitness business too, but I digress. 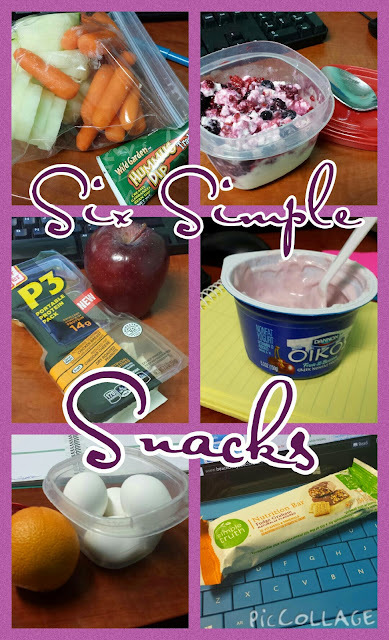 Sooooo...for me, simple, easy snacks are a must. And let's be honest...I'm in no way a talented cook. I thought I'd share some of my easy, go-to snacks for when you find yourself planning for a busy week. I try to be sure these snack require little prep and can be easily carried around in a cooler. I often find myself on the run when it's snack time so cooking or even heating is many times impossible. Remember--these are fast and simple. Please make educated decisions on what your specific nutrition needs are. Yep, it's that simple! What are you favorite "go-to" busy-gal snacks?